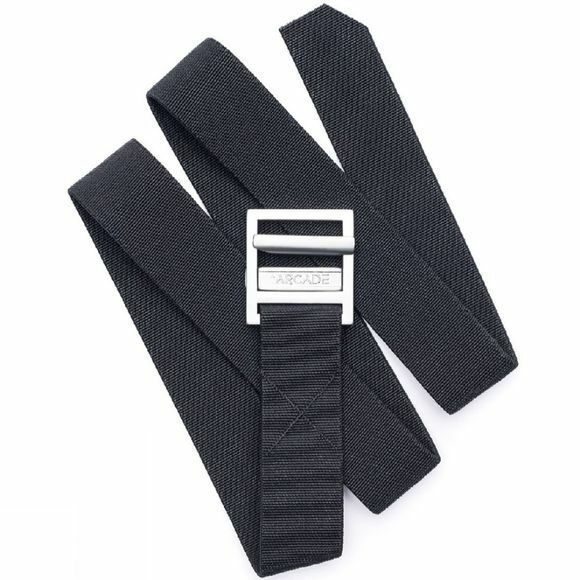 Workwear tough, adventure-ready, the Guide belt. If you like a belt that is built to be tough and rugged then the Guide is the perfect fit for your needs. The best part? 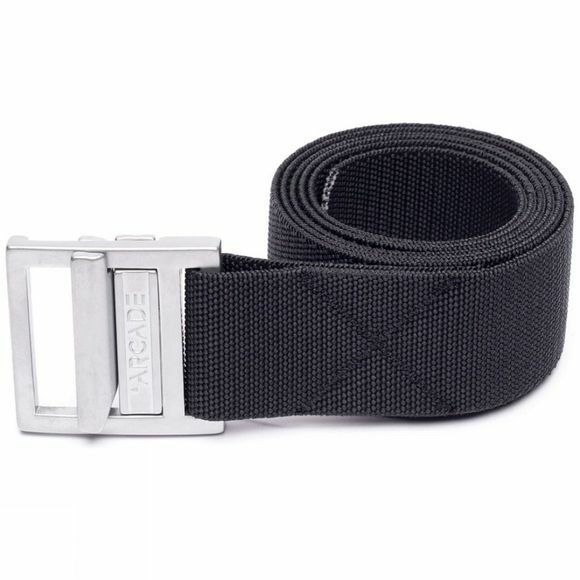 The Guide is the only tech web belt built with stretch making it comfortable all day long.